Stockton, Laundromat For Sale On BizBen. 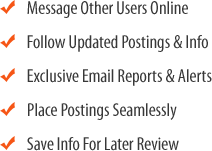 Established business seller has owned & operated for past 11 yrs. Great location high street traffic/pedestrian. Business and real estate are included in sale. Building is 3800 sq/ft. lot size 29,185 sq/ft. asphalt lot 30+ parking. 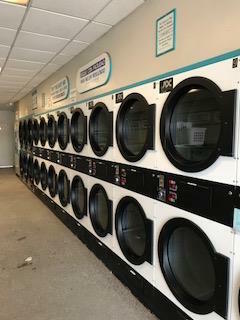 Sale includes 31 dryers, 53 washers,1 bill-to-bill changer,1 bill breaker, easy card machine, laundry bar vending, 15 laundry carts, 6 portable fans, snack drink machines. Second building on site used for storage 300 sq/ft aprox. 2 full time employees,1 part time. Reason for sale, Owner is retiring. Additional Financial information upon accepted LOI. 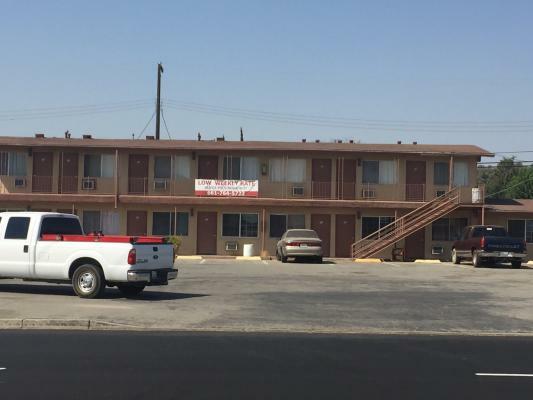 The listing # 244331 Laundromat With Real Estate - Stockton, Central Valley below is currently OFF THE MARKET due to that it is either in escrow at this time or has recently been sold. 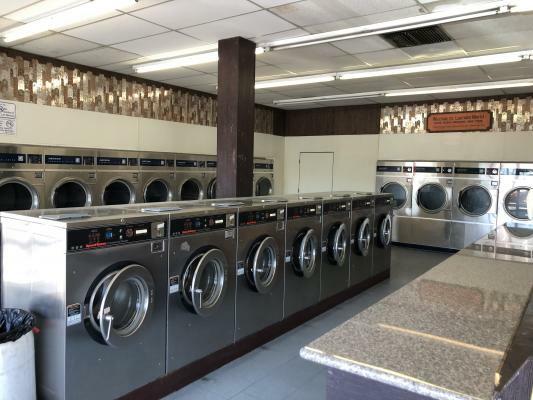 For more businesses for sale that are like this Laundromat With Real Estate in Stockton, Central Valley please see a sample of BizBen active listings below and links to all similar listings on BizBen.com. 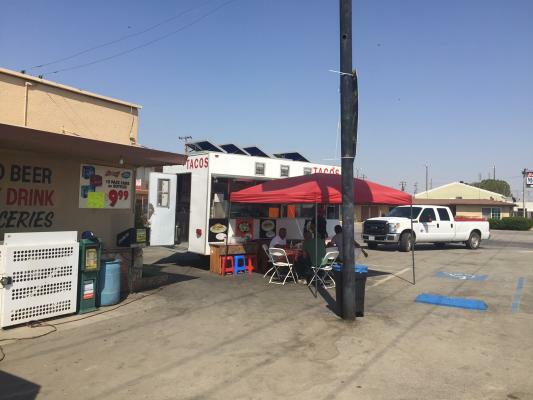 This is a coin laundry business for sale located in Stockton CA - San Joaquin County. The laundry for sale is situated inside busy shopping center with ample parking area. The owner has spent about $60,000 to install 8 new laundry machines and 12 dryers within 2017. Annual gross income $42,000. Laundromat for sale in Fresno County. Great opportunity to own coin operated laundromat. Long term lease with great terms are available. Huge upside potential with getting newer equipment and some tenant upgrades. Motivated seller and he is willing to look at all reasonable offers! This is a 3,633 sq ft former bank building that will soon be converted into the premier laundromat in Porterville. Porterville, a town of 60,000, only has 3 laundromats, all of which are small and old. The building is located in the downtown district and has ample onsite parking. Laundromat in Merced. 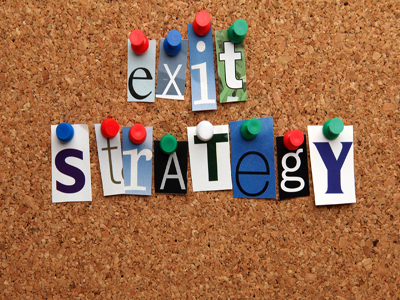 Very profitable and more room to grow. If you want to have an absentee business and make $52k per year, here it is. Established Laundromat in the city of Merced, 32 Washers and 39 Dryers, dryers are all brand new replaced about a year ago. Newly renovated and grossing approx. Coin Laundry with good parking and the potential to grow. This laundry has good demographics. It needs a new owner to come in and improve the business. 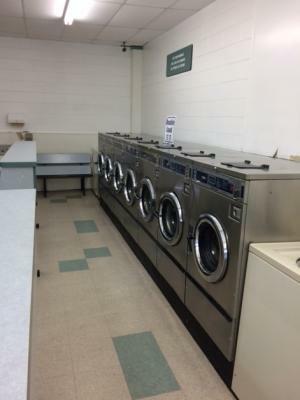 Group of up to 12 laundromats in Central Valley. Stores located in Bakersfield, Porterville, Visalia, and Fresno. 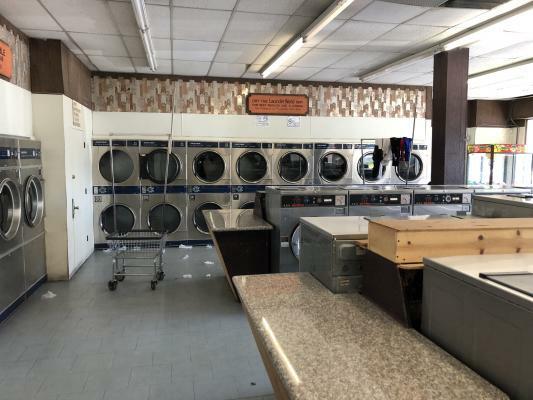 Coin laundry for sale.Located in a small strip center, this 1,200 square foot laundry is on the market. This store has a good mix of equipment and has been well maintained. Great starter store! Price recently reduced. Seller is motivated! Coin laundry for sale. Gross Sales 2017 year: $200,000. Store Size: 3,000 Sq.Ft. Monthly Rent: $5,807 plus CAM $1,000. Lease approx till July 2026 year (started from 2004 year).